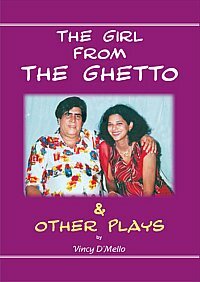 'The Girl From The Ghetto' throws a deep insight in the lives of those who live in the ghetto - and how it manipulates their characters. 'For The Love Of An Insane Woman' poses an intriguing question. What happens when a sound and unsound mind interact ?